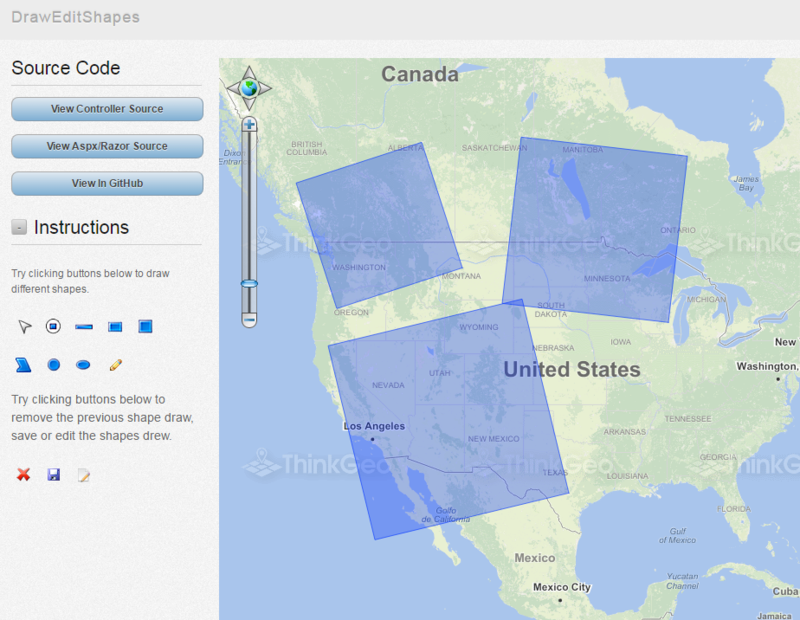 I am having a slight issue with editing and manipulating features on ThinkGeo project. I have designed the project so that users are able to select and edit features that they have drawn on the map. Currently the user is able to move, edit, resize and rotate features and this does work. However, the user has to click on the feature twice in order to display the edit controls. 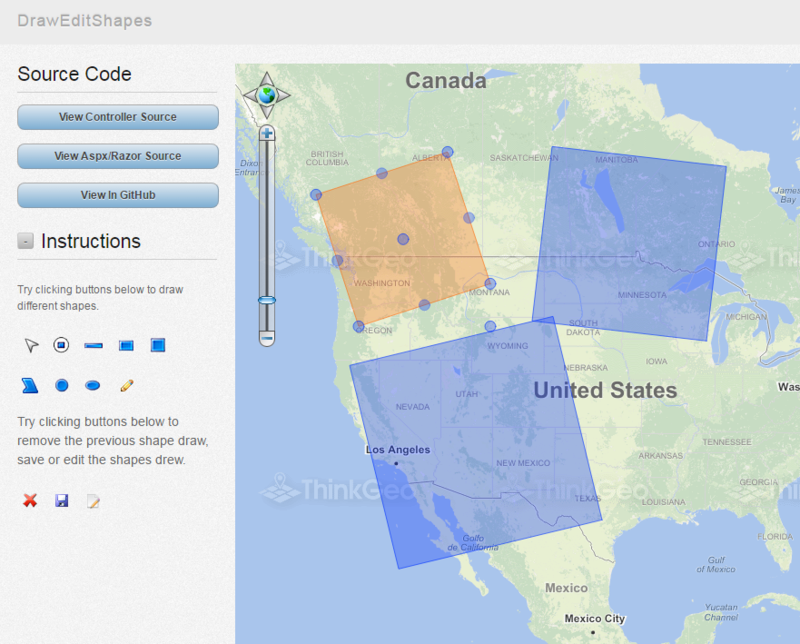 For example, a user selects one of the features they have drawn on the map. When the feature has been selected, they user clicks the 'Move Feature' button to be able to enter edit mode and move the selected feature. When the 'Move Feature' button is selected however, the user needs to select that feature again in order to display the Move Control. The same applies for displaying the Resize, Rotate and Edit Control nodes too. What I require is for the Move, Resize, Rotate and Edit Control nodes to display automatically when the user clicks the 'Move Feature' button, essentially cutting out the extra mouse click that the user currently has to do. "Some selected features cannot be edited, please deselect those features and try again." // what is being returned? I'm not sure if the feature is now on the HighlightOverlay and EditOverlay and the hightlightoverlay is appearing above the editoverlay layer? or that the feature on the editoverlay layer has not been selected so needs an extra click to display the nodes? I have replied directly to the ticket that I had raised but I shall reply here too in case other user's stumble across this topic. The code you have given is working great thank you and the edit nodes are now automatically displayed when one of the edit tools is selected. Thank you for this. As the code supplied causes all of the edit nodes (move, reshape, resize and rotate) to display on the feature, I added some extra code so that only nodes we're displayed which corresponded to the edit tool clicked. For example when clicking the 'Move Feature' button I only wanted the move node to appear and not anything else. Thanks for your share, I think someone met the same requirement will find this topic in future.